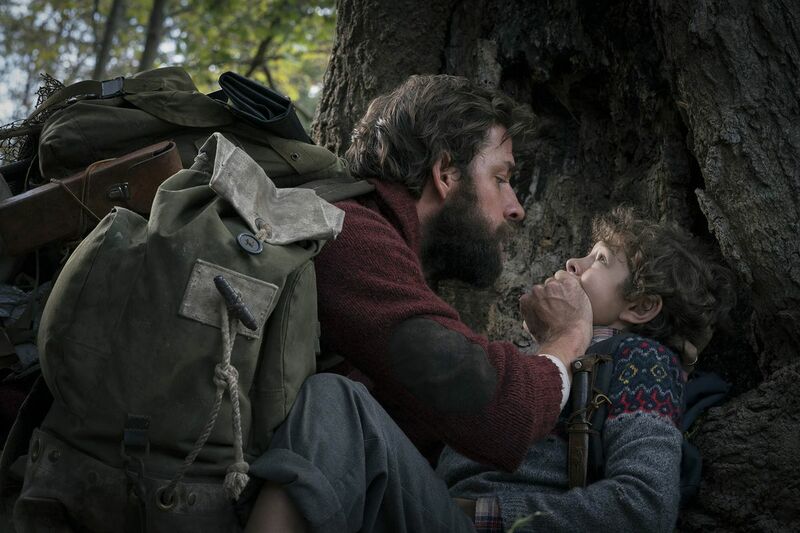 News came out several days ago that A Quiet Place was at one point considered for inclusion in the Cloverfield Universe, but eventually became its own thing. With its strong opening weekend of $50 million and positive buzz from both critics and viewers, there is no doubt that Paramount would certainly be open to continuing to explore this world and building upon the potential franchise. Written by Bryan Woods and Scott Beck, along with co-writer/director John Krasinski, there is definitely room for more films and Woods and Buck have several ideas already. While John Krasinski may not be involved in a follow-up to A Quiet Place, he will be re-teaming with the producers of the film, Michael Bay, Andrew Form and Brad Fuller, to direct the sci-fi film Life on Mars. First reported by THR, Paramount is currently in negotiations to on the film. At this time, there is no writer attached and Krasinski is not expected to star in the movie. He will be serving as a producer with Allyson Seeger, who are representing his production company Sunday Night Productions. Life on Mars will be an adaptation of the short story We Have Always Lived on Mars by Cecil Castellucci. It is about a woman who is among a small number of descendants of a Martian colony that has been long-abandoned by Earth following a cataclysm. One day she discovers that she can breathe the air on Mars, upending her world and that of her fellow colonists. Krasinski directorial debut was the 2009 film Brief Interviews With Hideous Men, an adaptation of a collection of short stories from David Foster Wallace's. He also wrote and directed the comedy-drama The Hollars, which he co-starred with Anna Kendrick. He is next set to stars in the Amazon series Jack Ryan, based on the Tom Clancy character.